MONDAY, Nov. 19, 2018 -- Pacifiers filled with or dipped in honey should not be given to infants, the U.S. Food and Drug Administration says. The agency issued the warning after receiving reports of four infants in Texas who were hospitalized with botulism after using pacifiers containing honey. 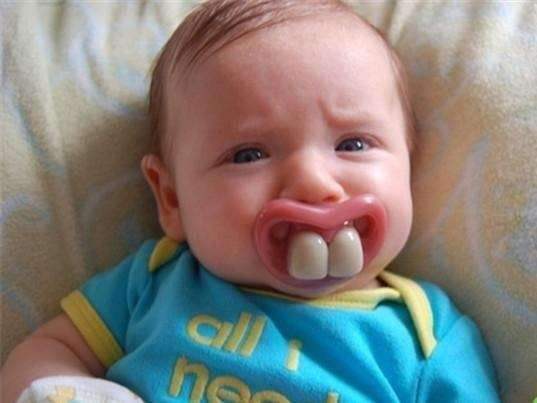 The pacifiers were bought in Mexico, but similar products can be bought online in the United States. Honey should not be given to infants younger than 12 months, the FDA, U.S. Centers for Disease Control and Prevention, and American Academy of Pediatrics advise.